Like food, smell is can transport us back in time to a favorite destination or memory. 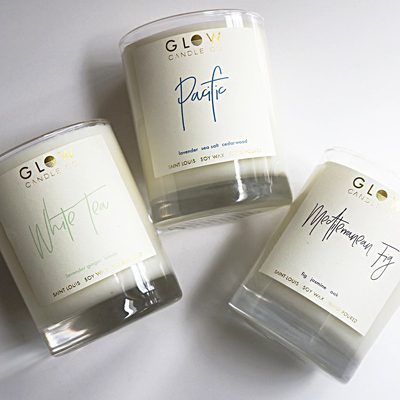 These premium soy candles are hand made with creative scents to take you back like the Pacific, Mediterranean Fig or my favorite scent for the holidays, Saint Nic, which has the perfect combination of Balsam, Fur and Pine. Made with lead-free cotton wicks, premium-grade fragrance oils and no dyes, they are the perfect way to let someone know you appreciate them. Check them out on Instagram and keep an eye out for December specials! OMG! I am definitely a food snob and I love, love, love granola! These granolas are BY FAR the best I’ve had. Ever. Totally gift-worthy – but make sure you get some for yourself too because you deserve it. There are lots of creative and delectable flavors but my favorite the original, which has pecans, tart cherries and coconut chips! This stuff is insanely good! Check out their website and grab a holiday pack for yourself or your bestie! This is my favorite children’s book of all time. If you know me and have had a baby in the last decade, you probably received it as a gift. Not only does it have gorgeous watercolor pictures (so good that it won a Caldecott Medal), the real beauty is in the three stories within the story that teach important life lessons that, if embraced will set your kids up with the perspective to live a truly happy life. Namaste. 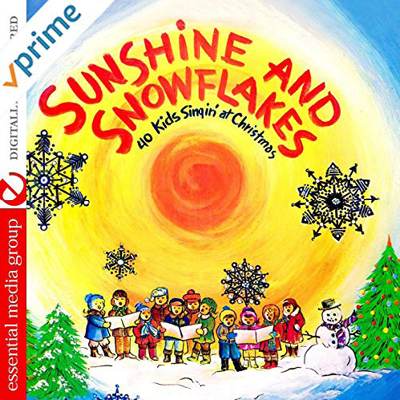 I can’t end this blog without sharing with you the BEST kids Christmas record I have ever heard! Did I mention that I’m a music aficionado? It was a holiday tradition at celebrations when I was a kid and it is now a favorite of my children, too. Check out this album, which is my all-time favorite! If you have kids and you celebrate Christmas, you will thank me later. Promise.